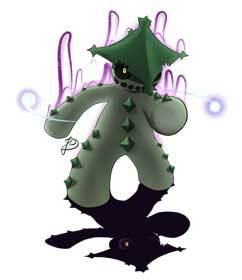 Needle Arm is a Grass-type move and prior to generation V, was the signature move of Cacturne and Cacnea. 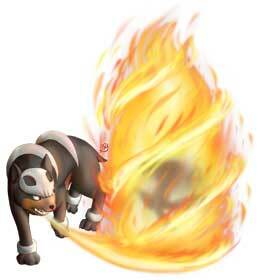 The attack has a power of 60 and an accuracy of 100% which are very good odds. On top of this there’s also a 30% chance that Needle Arm will cause the target to flinch. Cacturne can learn Needle Arm at level 16. Jordano from Brazil is an active artist for over six years and was one of the first people who joined the GA-HQ Pokémon Tribute when it was announced on the 29th of April in 2016. 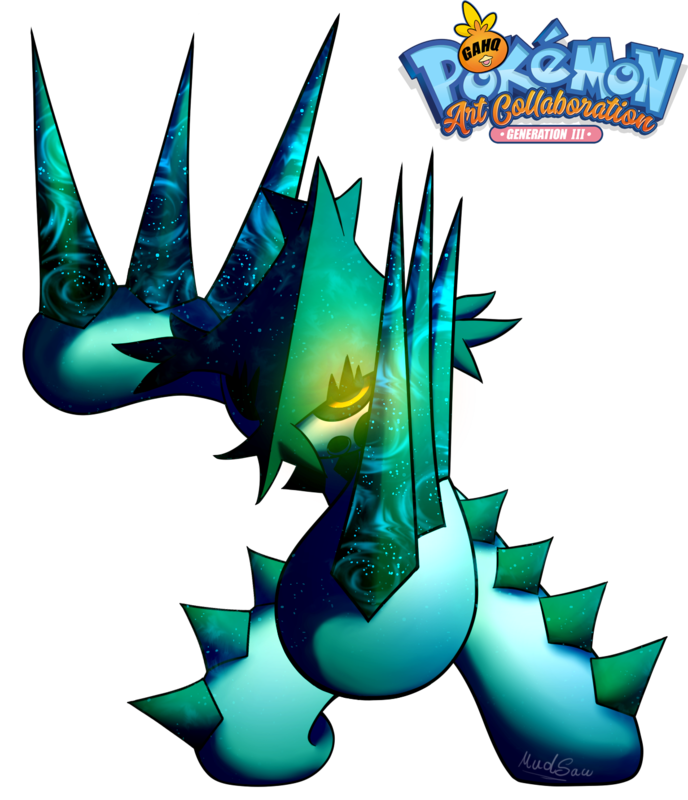 He was one of the 9 artists that contributed six Pokémon in 2016 and in 2017 he contributed another four Pokemon artworks for Sunflora, Corsola, Houndour, and Miltank. 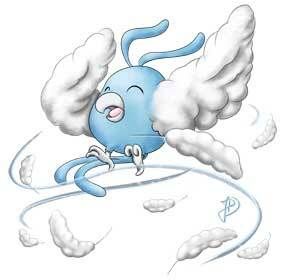 He returned of course for our Generation III Tribute as well and got his hands on Gardevoir, Castform, Manectric, Cacturne and the cute Swablu! 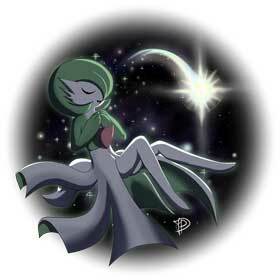 Beside the Pokémon, he draws all kinds of art and developed also a good couple of own characters. 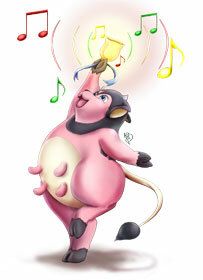 I recommend you to have a good look at his Gallery on dA! 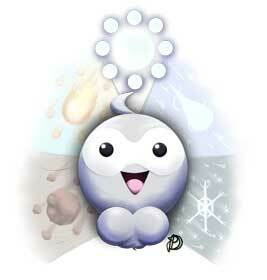 Destiny Bond is a non-damaging Ghost-type move first introduced in Generation II. While this move is active, the opponent will faint as well if they successfully land a hit that knocks out the user. 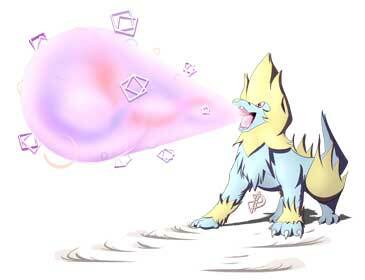 Up until Generation V, the attacking Pokemon would faint first before the user. 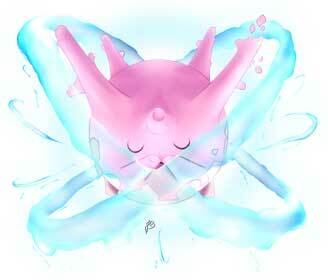 From Generation V onward, the user would faint first before the attacker. 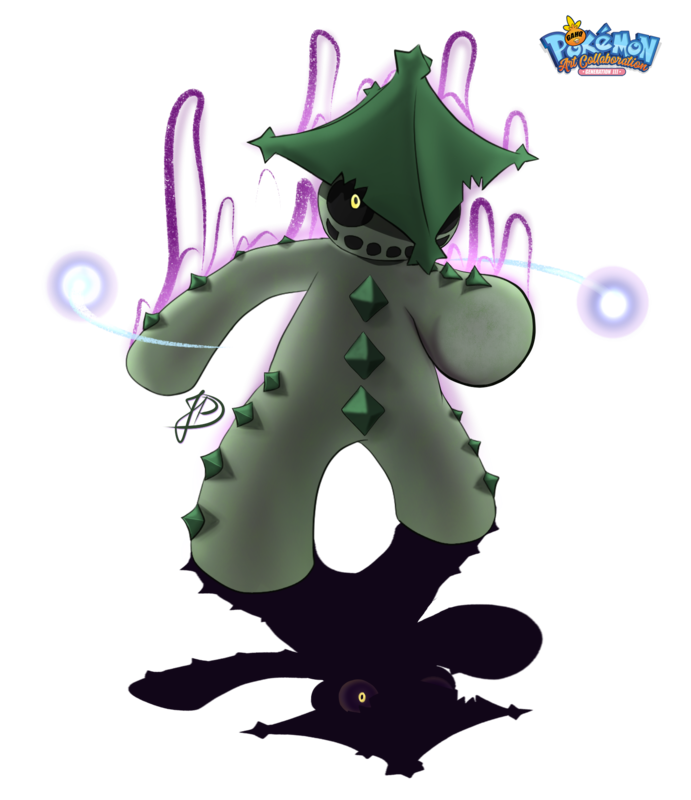 Cacturne can learn Destiny Bond at level 59. 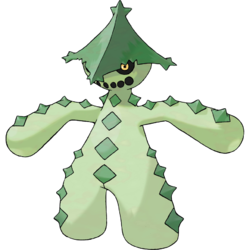 Cacturne is a Grass/Dark type Pokemon that is known as the scarecrow Pokemon and can evolve from Cacnea from level 32. It is a nocturnal Pokemon that doesn’t move very often at all during the day in order to hold all of its moisture for the night. 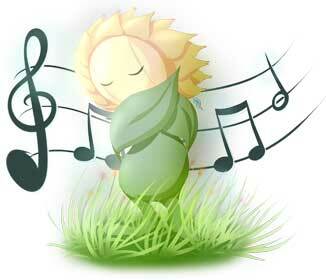 When it is hunting it will follow travelers until they are exhausted and will then attack them. Due to living in deserts for so long it doesn’t have blood anymore, but instead sand. 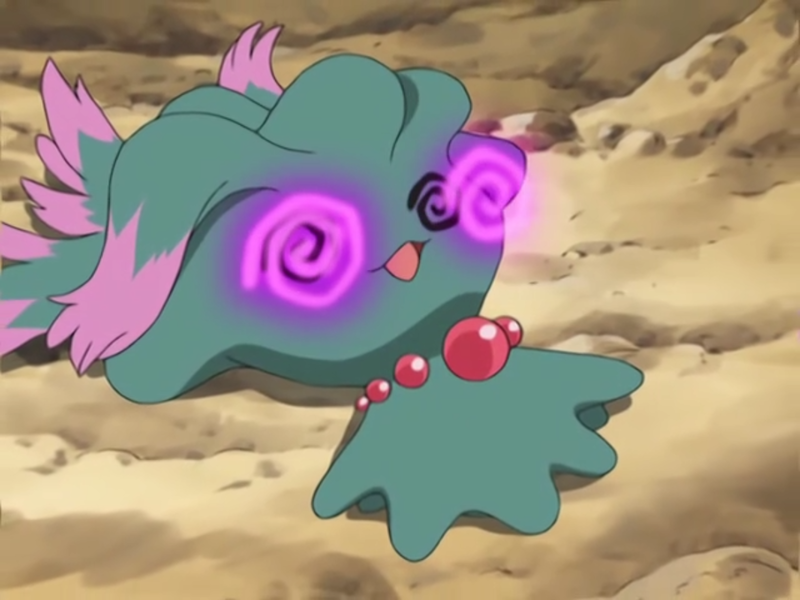 In the Pokemon anime, one of May’s rivals, Harley owned a Caturne that eventually became his signature Pokemon due to always being seen with it. 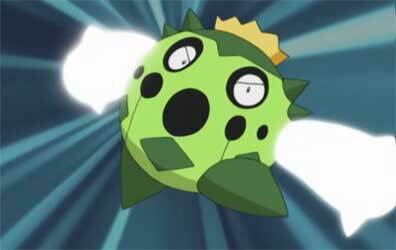 May called his Cacturne scary when she first met it.